In the early fall wild box turtles will begin to search for a protected place to spend the winter. It’s crucial to assess your box turtle’s health before you allow it to hibernate. There are many questions you need to ask and answer before your box turtle can safely hibernate. The first is should you even hibernate the turtle? If it is healthy, then yes. Hibernation helps turtles maintain normal thyroid activity, synchronize their reproduction cycles, and complete their normal life expectancies. 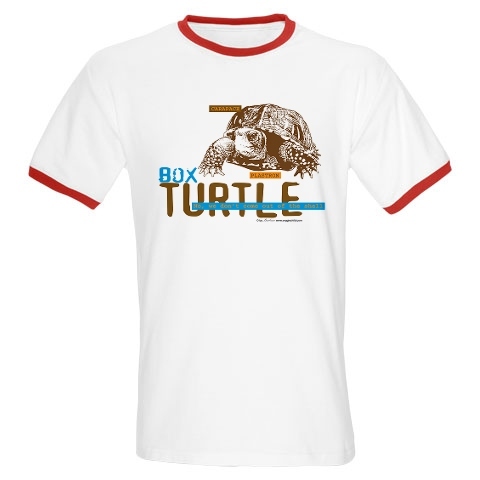 • Do take the time to prepare a proper hibernation place for your outdoor box turtle. Don’t leave it up to chance. • Do choose an area that does not flood or collect run-off water. Your turtles could drown. • Don’t hibernate sick, light weight or young box turtles. Keep them indoors in a roomy, well heated tank and feed them all winter long. • Do protect your hibernating box turtles from foraging wild animals like rats, mice or raccoons and from other pets that may break open their hibernation boxes or dens. • Do check on your hibernating turtles once in awhile. You may find ill turtles above ground or the signs of wild animals foraging for food. • Don’t let your turtles hibernate in wet or soggy ground.